If the home is absolutely the one for you and is worth the price, offer to pay the full asking price. Do you really want to lose the home of your dreams for $1000? Another buyer may show up happy to pay the full price. 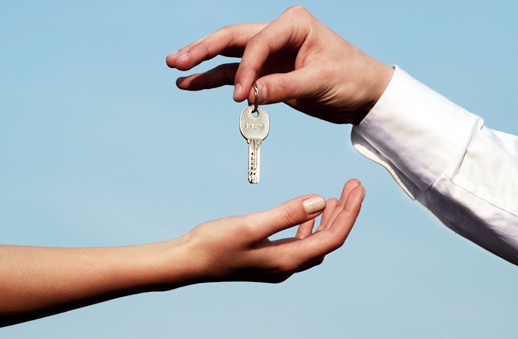 Your real estate agent will guide you through making an offer and will recommend what to offer, what to ask for, etc. So do not fear, you don't need to go it alone!